Practise & play Tai Chi 24 Forms with our Online Tai Chi programme. Our forms have served hundreds of students on many levels... The treasure is yours! £14.99 is a one-off payment for the complete Tai Chi 24 Forms programme. ORDER NOW! The programme is designed to give time and space for personal development and energetic growth. You can view the lessons as the programme rolls out then whenever you like as a member of this package, on any device. Your Key to Unlock your Potential! 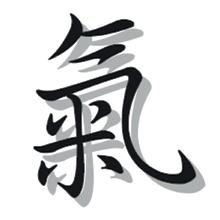 They provide progressive steps on the journey for insight and understanding the philosophy and wisdom of the Supreme Ultimate...Tai Chi Chuan. Each Essential point is covered with videos to help motivate your practise and development. Tai Chi Chuan is more than just slow moving Forms. Join Us to Discover the... True Secrets of Tai Chi Chuan. Safe effective Chi Kung Warm Ups & Tai Chi Chuan 24 Forms provide strong foundations for mental and physical well being. Learn key focus points to assist your posture, forms and development. 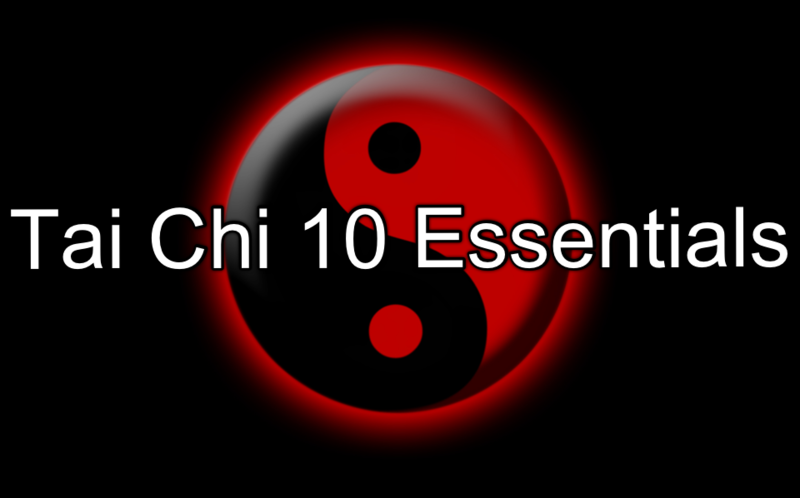 The 10 Essentials of Tai Chi are valuable tools for your progress. Follow along with front, back and side views of the videos. Developing each movement and each section one step at a time. "It's great that I can see the movements from many angles"
"Tai Chi 10 Essences are a valuable tool and have helped immensely "
"The focus on the Footwork and Stances of each section really helps"
As a member of this programme you will receive the complete 24 forms which is designed to be progressive and is built slowly overtime. The programme includes footage of front, back and side views of the Tai Chi 24 Forms. These include The Tai Chi Warm Ups, Tai Chi loosening Exercises, Stances & Footwork, The 10 Essentials of Tai Chi and the complete Tai Chi Chuan 24 Forms. Each Section of the Form will be covered individually so you can enjoy and develop at an easy pace. The theory of Yin & Yang is practised and applied throughout the form. By practising the art of staying present, centred and relaxed our energy flows through our body and into our life. It's So Easy to fit the programme in as part of your daily routine. You will feel that "When your Chi is abundant and flowing, you can feel happy, connected and healthy." Join us Now to Activate Your Chi.